As of January 1, 2018, a new law in California adding Government Section 12952 to California Fair Employment and Housing Act went into effect. This new law states that it’s is unlawful for employers with five or more employees to include on any application for employment any question that seeks the disclosure of an applicant’s conviction history, inquire into or consider the conviction history of an applicant until that applicant has received a conditional offer. Employer also shall not consider, distribute, or disseminate information about any of the following while conducting a conviction history background check in connection with any application for employment: arrest not resulting in conviction, referral to or participation in pre-trial or post-trial diversion program, or convictions that have been sealed, dismissed, expunged, or legally eradicated pursuant to law. This new law should help thousands of job applicants with prior criminal history get their foot in the door, as it prohibits any consideration of criminal history until after a conditional employment offer has been made. Further, once an offer has been made and a criminal background check is allowed, the employer cannot simply rescind the job offer because of that criminal history. 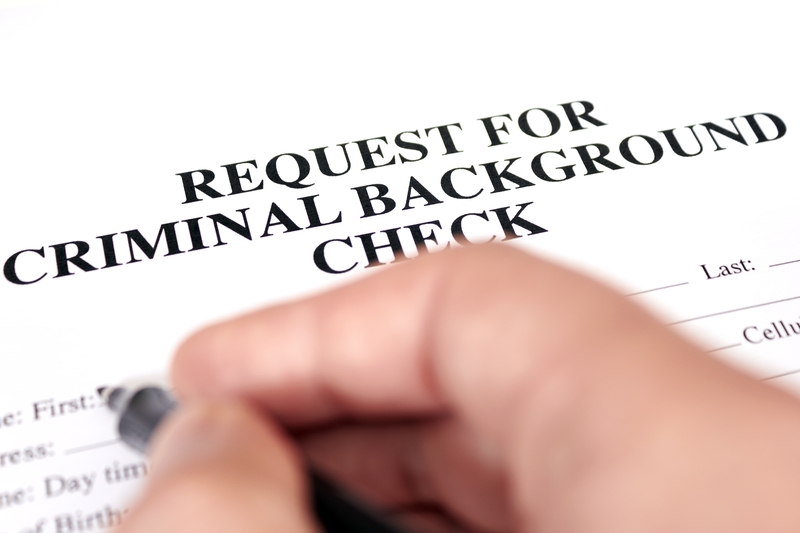 The law imposes additional requirements on an employer to conduct an individualized assessment about whether a job applicant’s conviction history would negatively impact his ability to perform his job duties. AB 1008 requires that employer assess the following in making that decision: the nature and gravity of the offense, the time passed since the offense or conduct and completion of the sentence, and the nature of the job held or sought. If the employer ultimately decides to deny employment to the candidate based on the above assessment, then it must provide the applicant with a written notification of the decision. That notification must include notice of the disqualifying conviction, a copy of the conviction history report, and an explanation of an applicant’s right to respond before the decision not to hire is final. If the job applicant decides to dispute the conviction history and notifies the employer in writing of the same, the employer must provide at least five additional days to the applicant to do so, and must consider any additional evidence provided by the applicant in making its final hiring decision. 1. 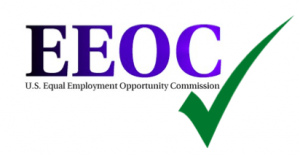 DFEH / EEOC rarely issues favorable findings to an aggrieved employee. It seems that in 90% or more of the cases investigated, DFEH concludes that there is insufficient evidence of discrimination and they issues a right to sue letter. This is in large because DFEH has limited resources, and cannot possibly thoroughly investigate every case. In most cases, the investigation of discrimination allegations is limited to interviewing the aggrieved employee and the employer. The employer always denies any wrongdoing, so DFEH has to pick whose word to take. The agency must pick their fights and attend to the most urgent and egregious cases that either affect a larger group of employees or set an example out of a particularly bad employer. They will not issue findings against an employer if the evidence seems to suggest that it’s a 50/50 call. An investigation may take from several months and up to a year or more. The right to-sue-letter issued by the agency is a necessary prerequisite to filing a lawsuit, but can be obtained by an attorney online in about 10 minutes without any actual involvement of DFEH. 2. Waiting for a year or longer to file a lawsuit can also create issues of proof, and make your case harder to win or settle. Memories of events tend to fade, documents get misplaced, lost or “intentionally” lost by employers. E-mails get deleted (often a single e-mail can be of critical important to proving a discrimination or retaliation case). Witnesses tend to move away or change their mind about helping you to testify and corroborate your version of the events. Even if you decide to wait for DFEH to complete its investigation, it is important that you secure sworn statements that are written in a proper form by your witnesses. Doing your “homework” early may prove to be very helpful later in the case, especially when the employer files a motion for summary judgment, which they almost always do, if the case is litigated in court long enough.